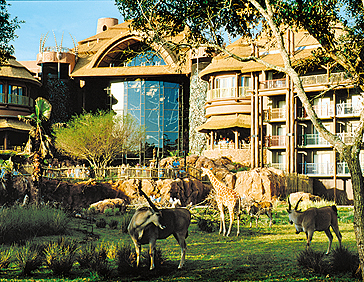 All the atmosphere of an African Safari Lodge and wildlife reserve, magically recreated in a unique holiday experience. 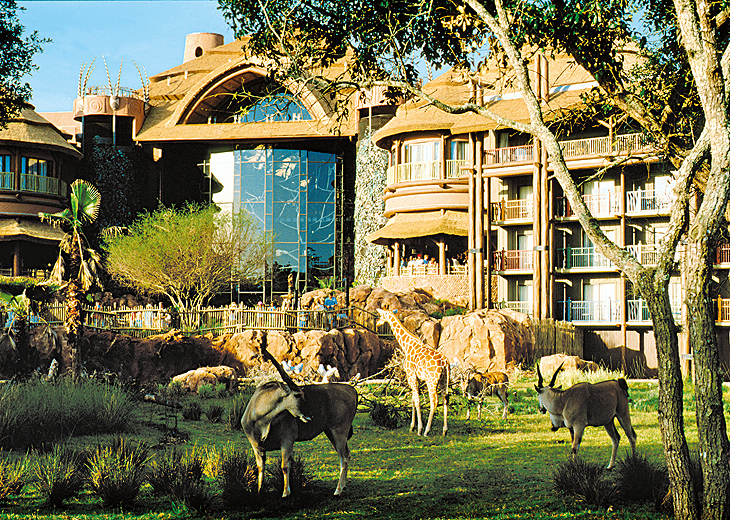 Set in 33 acres of tropical savannah and criss-crossed with meandering bush trails, the resort is home to over 30 species of wildlife. 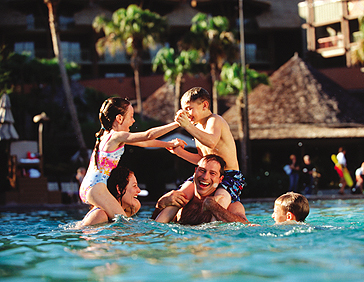 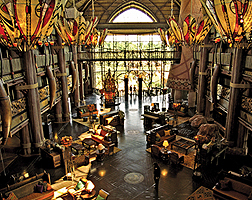 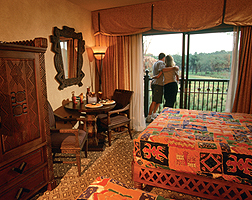 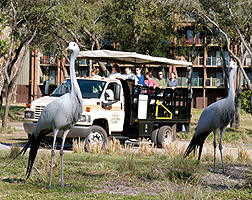 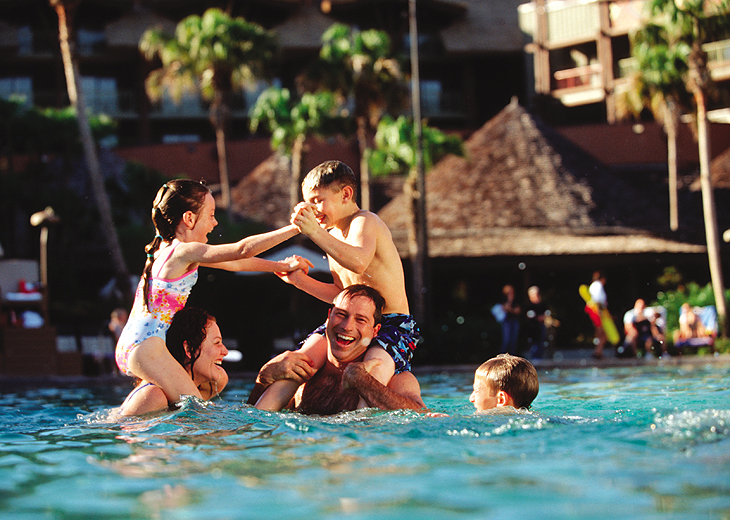 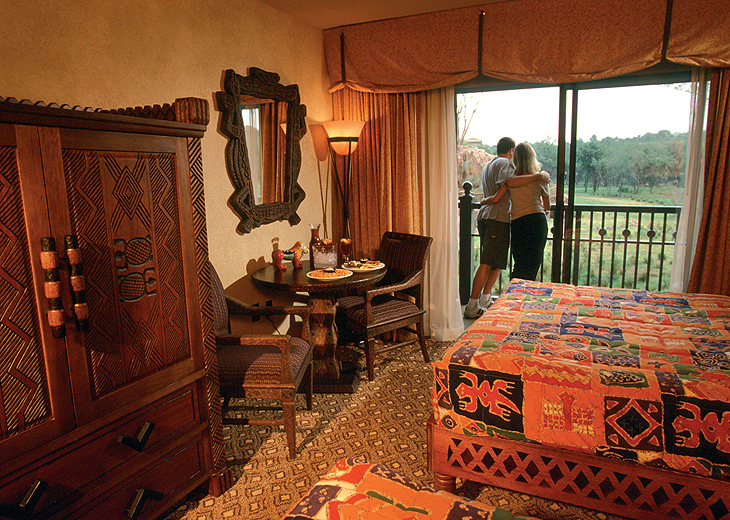 Disney's Animal Kingdom Lodge makes for a truly unforgettable Orlando holiday experience and located within the Animal Kingdom theme park means you simply can't be better placed for your Orlando Disney holiday.